Talks of integration are often met with audible sighs of displeasure. It’s a lot of work. You have to combine various platforms, software, and the list goes on. 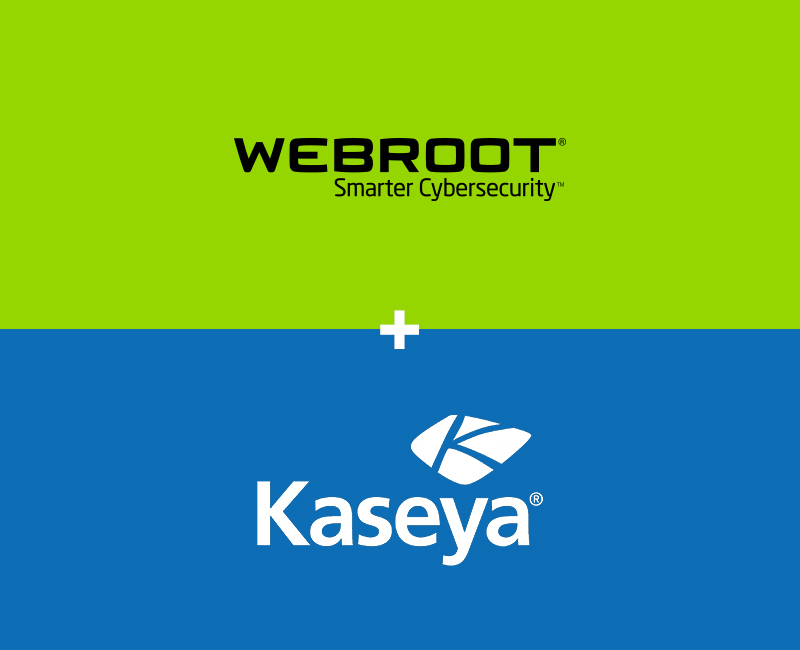 At Webroot, we decided to take some of the pain out of this process by partnering with Kaseya to deliver a fully integrated endpoint security solution for its customers. Kaseya, a provider of complete IT management solutions for managed service providers (MSPs) and mid-sized businesses, was looking for ways to reduce complexity and steer its customers in the right security direction. Charlie Tomeo, vice president of worldwide business sales at Webroot, sat down to answer a few questions about why we chose to integrate. 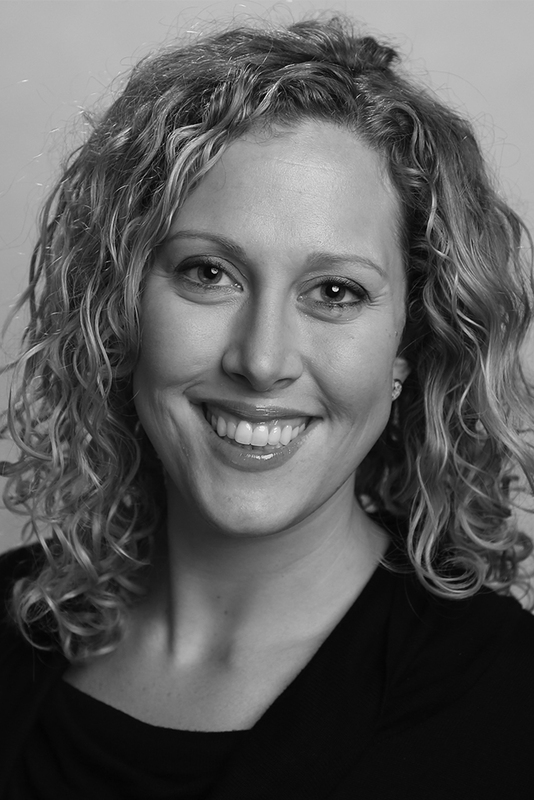 Webroot: Integration is practically a buzzword today. I think I just ‘integrated’ my winter and spring wardrobes. What does integration mean for Kaseya customers? Charlie Tomeo: Integrating Webroot status and monitoring into VSA reduces management complexity by presenting this new information into the familiar tools they already use today. This gives technicians a single pane of glass and makes it easier to follow security best practice standards, which increases protection and security for their customers. That makes sense. I’ve heard complexity is a “hackers best friend,” so any streamlining is good in my book. What can users expect in the module? The Webroot SecureAnywhere® endpoint product is the easiest solution to deploy and maintain on the market, but our Kaseya module makes it even easier for VSA users through an intuitive, straightforward GUI-driven install/uninstall. 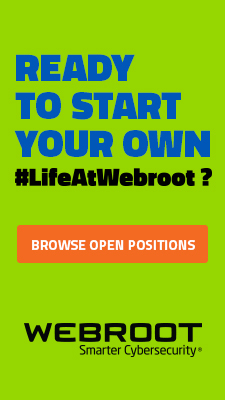 Deployment hierarchy can mirror your Kaseya groups with Webroot groups or sites. Once deployed, the combined deployment and status dashboard gives you that single pane of glass view to manage Webroot protection within the VSA dashboard. Day-to-day management suddenly gets easy with customized alerts that flow directly into Kaseya, creating tickets and executive dashboard reports quickly summarize infection history and endpoints under protection. What if I’m reading this and thinking, I don’t need that, my customers are too small to have to worry about security threats. What advice would you provide? Study after study shows that small customers are just as at-risk as any other organization. 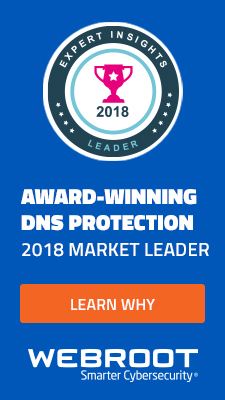 But providing enterprise level security protection to small customers is expensive without an MSP that uses a system of streamlined processes. These partners provide an affordable solution to their customers without compromising security or margins. 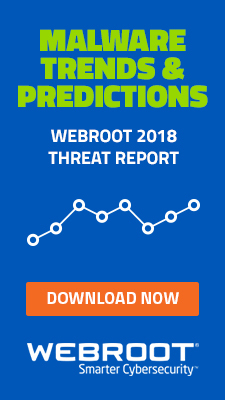 Using the Webroot integration inside the Kaseya VSA allows the MSP to manage their Webroot agents and streamline numerous management tasks, like alerting, reporting, deployment, and updates. That’s a wrap. 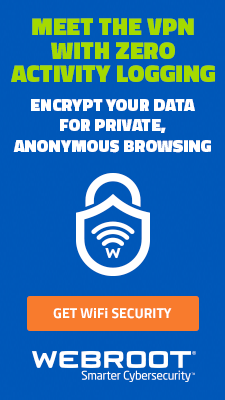 To learn more or start a free trial of the Webroot Kaseya Module, visit http://wbrt.io/WebrootKaseya .